This afternoon I’ll be on BBC Radio Scotland with Janice Forsyth and Gavia Baker-Whitelaw to review the week’s film releases. 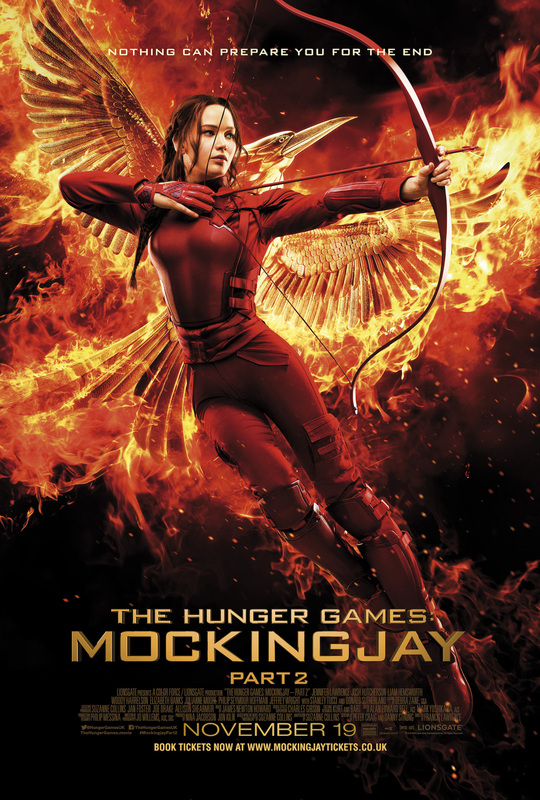 First up will be the final instalment of Suzanne Collins’ dystopian book-to-movie series The Hunger Games: Mockingjay Part 2 starring Jennifer Lawrence. We’ll also be taking a look at a new documentary on Steve McQueen: The Man and Le Mans, and revisiting a 90s favourite which is being reissued by the team at Park Circus: True Romance, directed by Tony Scott, written by Quentin Tarantino and starring Christian Slater and Patricia Arquette. Tune in to BBC Radio Scotland from 2pm, stream online, or catch up on iPlayer.